At Conductive Education Canterbury we have a dedicated team of professionals to support you and your child to get the best. All our specialists are qualified in their respective fields and actively committed to ongoing professional learning and development to ensure they provide you and you family with the most up to date and professional advice and guidance. Rebecca has been our manager for over 12 years and still can’t believe how fortunate she is to be involved in such a positive, nurturing organisation and environment. She loves her role and especially enjoys supporting the families as they navigate these early years with their precious children. She feels privileged to be leading a team of very skilled committed professionals who are able to support and coach the families to help their children reach their potential. She has completed a Graduate Diploma in Not for Profit Management - the Not for Profit sector is an area she believes is the heart and soul of our community and society. 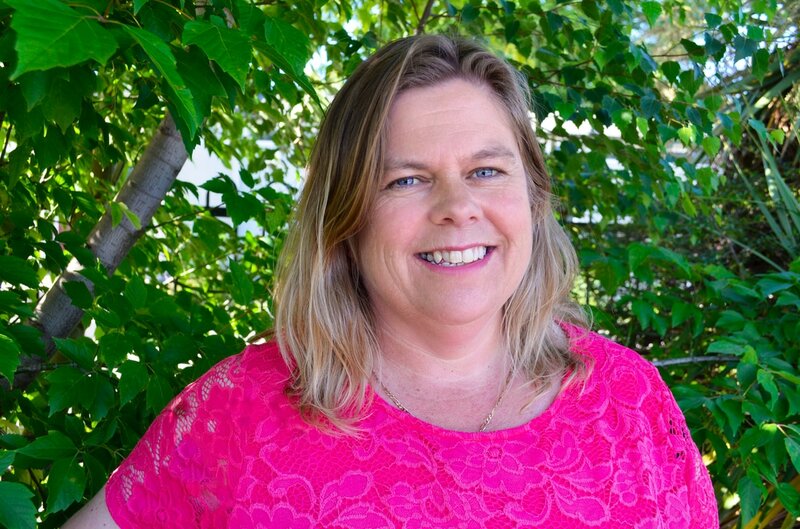 She also holds two other roles with in the sector; she is the Treasurer for The New Zealand Foundation for Conductive Education and is the Coordinator for the Early Intervention Coordination Service here in Christchurch. 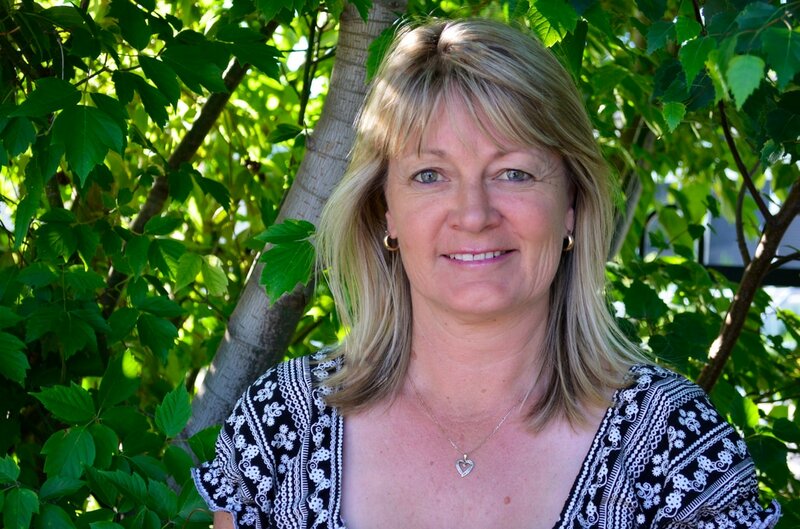 In her spare time, Rebecca enjoys spending time outdoors in the beautiful McKenzie Country with her husband and 3 gorgeous spirited teenagers boating, fishing, bike riding & walking. Nichola is a qualified early intervention teacher with many years’ experience working in both the education and disability sectors. She is a qualified Infant Massage Instructor and this has become a key part of the programme we offer families at the centre. Throughout her career, she has taken on a number of roles both at our centre and in the wider early childhood and early intervention communities. She has been in her current role since 2003 and enjoys catching up with past families at centre and community events. Nichola has a real passion for working with children and families. She brings a professional knowledge and expertise to each programme which is blended with care and love resulting in sessions that are age appropriate and fun. Nichola spends her spare time with her husband and daughter, relaxing at home, cheering on the All Blacks with her rugby mad family or venturing over to the West Coast to catch up with family and friends. Dora graduated from the International Andras Peto Institute of Conductive Education in 2005. She first worked as a professional in Hungary for 3 years before moving to New Zealand in 2008; joining the team at the Addington School Conductive Education Unit, She worked here until 2015 when joined the team of Conductive Education Canterbury to follow her dreams of working with both preschool and school aged children. Originally Dora wanted to be paparazzi and travel the world however, one day, following a long conversation about Conductive Education with a lady at the Synagogue Dora what it was that she really wanted to do - she wanted to become a Conductor. Dora has many interests. She loves her church family and teaching at Sunday school as well as her cats, cooking and trying out different food, taking long walks and travel. ​After completing her B.A. in English and Linguistics, at Otago University, Kay came to Canterbury to complete her Bachelor of Speech and Language Therapy. 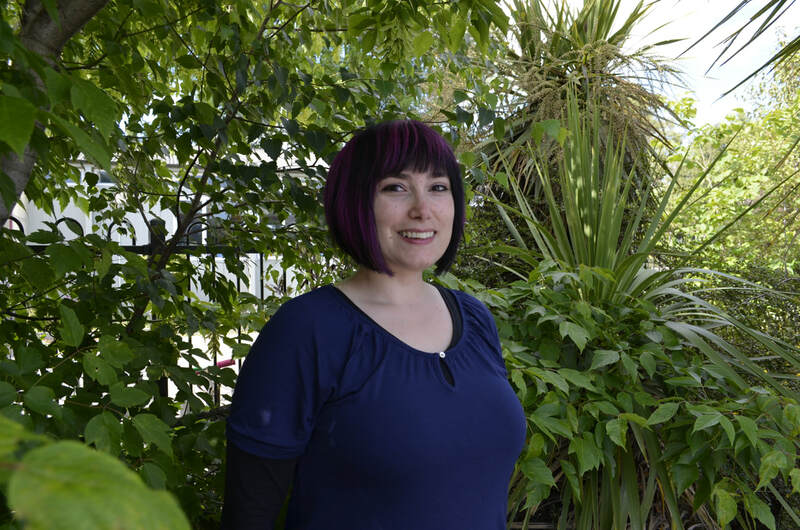 This Southlander then returned home to work for the Ministry of Education for three years where she focused on ASD, dyspraxia, voice, fluency, and complex needs. 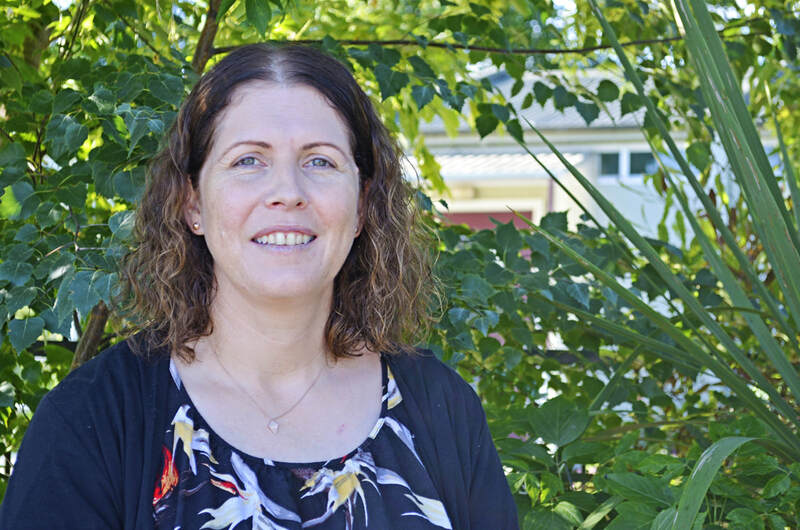 Kay moved to Christchurch in 2007 to gain experience in augmentative and assistive technology (AAC) by joining a specialist rehabilitation team, working in the area of AAC, with children and young people with complex needs. Kay has been contracted to Conductive Education Preschool since this time also, and has been privileged to work in the primary school and high school units over the years following many families’ journeys. This experience means Kay truly understands how important these early intervention years are for building solid foundations for ongoing skill building. Kay’s particular passion and experience lies in supporting non-verbal communication, early language development, literacy, AAC, and feeding and swallowing. Kay enjoys anything active and is also a trained Counterpunch for Parkinson’s Coach. Kay leads boxing based fitness classes supporting adults with Parkinson’s to ‘fight back’ by staying fit, strong, coordinated and motivated. In her spare time you possibly won’t find Kay as she will be away camping, mountain biking, climbing, skiing, or you might just catch her walking with her dogs (and soon a baby) in the lovely Port hills. Moira is our longest serving member of staff having supported many children during their time at CEC. 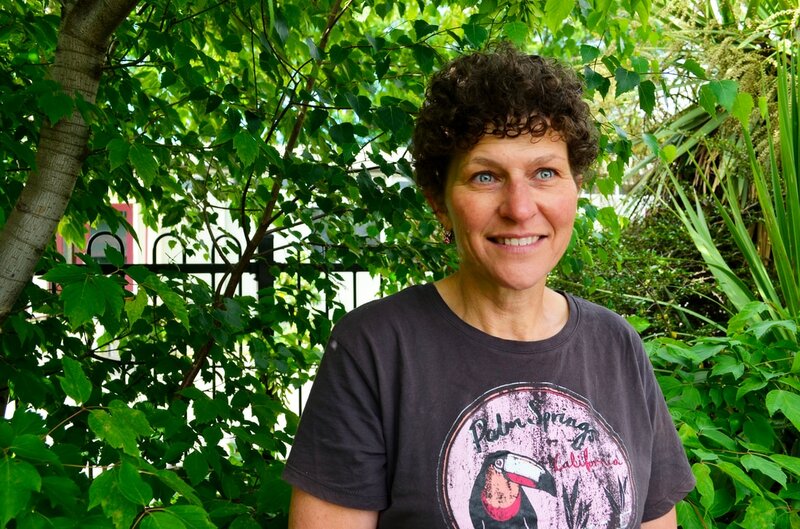 She started out as a parent and was involved in the establishment of Conductive Education 27 years ago and has seen her now adult daughter transition through all of the four Conductive Education services in Christchurch. In recent years Moira has qualified as an Early Childhood Teacher gaining her Bachelor of Teaching Early Childhood. Moira is passionate about her work and knows first hand the importance of what you put in during the early years benefits the children, parents and families for all of their lives. In her spare time Moira enjoys walks with her dog and a nice cup of tea in the sun while reading.